Schools: What is the Sporting Schools booking system? 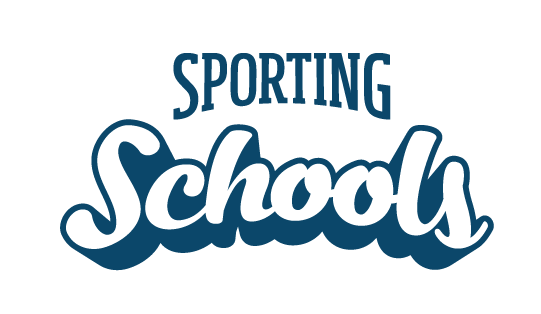 The Sporting Schools Booking System is an online platform for schools, designed to save time, where you can compare and select from over 100 sports packages across more than 30 sports - in just a few clicks. Once you have found a sports package that meets your needs, simply submit a booking request. The Booking System aims to meet the high demand for programs, as well as streamline the process of connecting schools with national sporting organisations (NSOs) and their network of aligned organisations and coaches. send NSOs and coaching providers real time, electronic notifications of their booking requests. manage or amend booking requests. How do I book a sports package? How does my school access information about the NSO sport packages and resources? What sports can we choose to deliver?